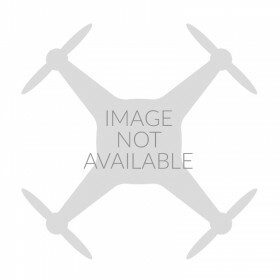 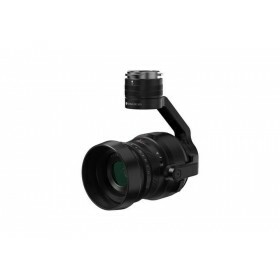 The DJI Zenmuse X7 DL/DL-S Lenses are a set of professional prime lenses which have been specially designed for aerial photography with The DJI Zenmuse X7 camera gimbal. 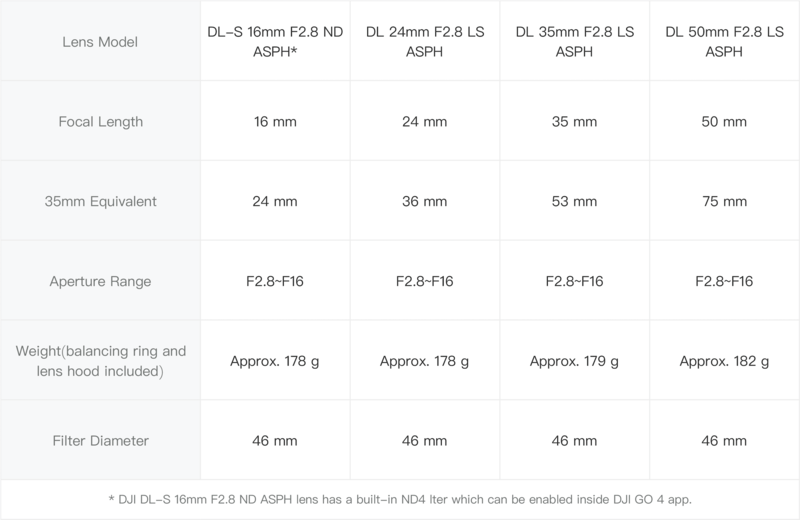 Using the X7 and the DL/DL-S lenses you can take full advantage of the 24MP CMOS sensor & the 14 stops of dynamic range to produce 6K CinemaDNG footage and 5.2K Apple ProRes footage. 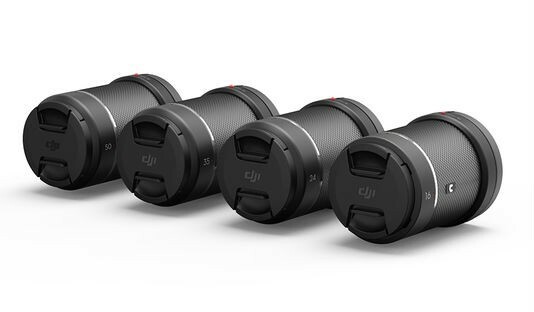 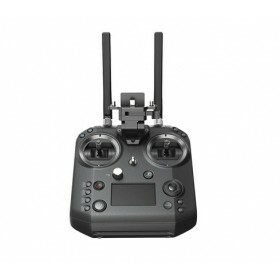 Featured light-weighting carbon fiber casing, which means that the DJI Zenmuse X7 DL/DL-S Lenses are able to reduce the payload of the gimbal and camera, this gives improved stability when shooting and allowing for greater flight times. 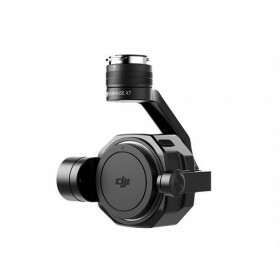 With the DJI DL mount (diameter: 58mm), the lenses can be mounted onto the DJI Zenmuse X7, providing varying focal lengths. 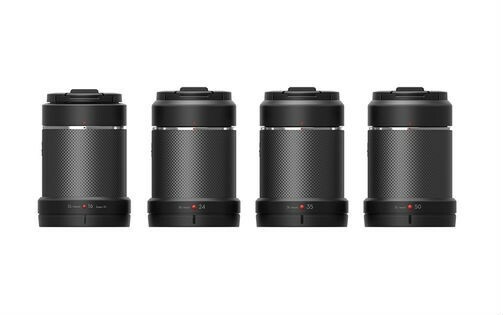 When used with Zenmuse X7, the focal length multiplier is 1.5 when taking stills.